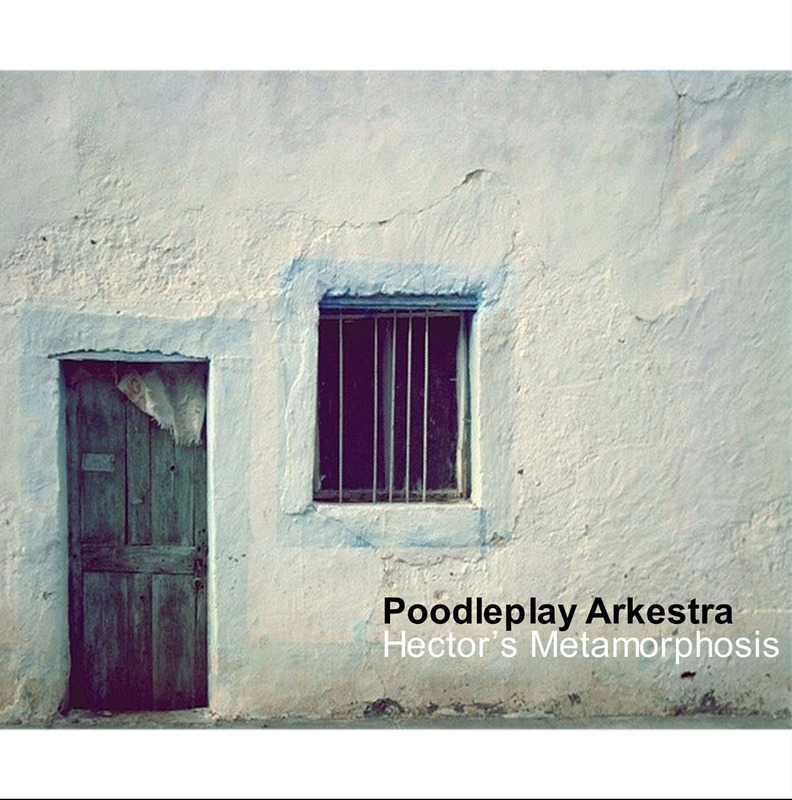 Poodleplay Arkestra - Hector's Metamorphosis - BFW recordings netlabel - ambient shoegaze indie experimental electronica - music is free! A new release from Poodleplay Arkestra is something we always look forward to and this is no exception. 'Hector's Metamorphosis' is an extraordinary collection of six songs. Peaceful, beautiful and whimsical, Poodleplay Arkestra manages to pack so much into 16 minutes. Tell your friends - there is a new Poodleplay Arkestra EP!